How to get to Jurmala from Riga Airport you can find out here. 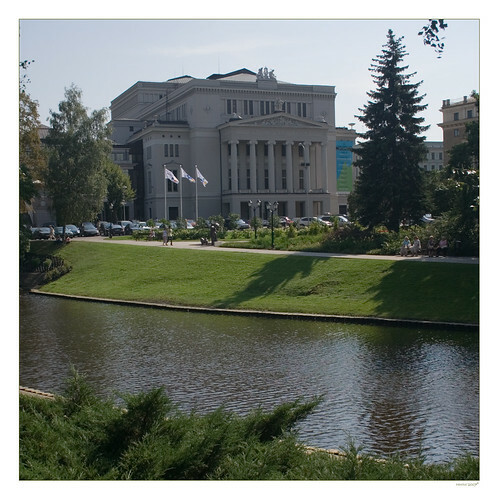 About public transportation (bus, train) in Jurmala city you will get know on this page. How to call taxi and all about taxi in Jurmala you can read here. If you are going to Jurmala hotel Concordia please read here how to find us in Jurmala. Tram stop of trams No.3,7,9 to atractions' park "LIDO" (photo 1, 2) A. You can come in Jurmala by train, bus, minibus or by river boat (May to September). Jurmala is located in 20 km from Riga, so the trip takes only 20-30 minutes (on a ship 2.5 hours). When you are in the centre of Riga to help in orientation of your location - the clock tower of Central Station "RIGA" and tower of St. Peter's church with the golden cockerel on the spire. By Train. Riga - is central train hub in Latvia where trains from all directions arrive (see map of railway stations). Here you can take internatational trains to Estonia, Russia, Belarus (Tallinn, Minsk, Moscow, St. Petersburg) and electric trains and diesel trains to Jurmala, Sigulda, Saulkrasti, Jelgava, Ventspils, Liepaja, Daugavpils, Rezekne and etc. Train is still convenient and inexpensive type of transportation. 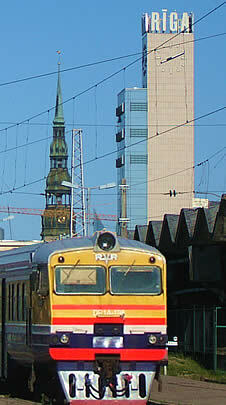 Trains arrive at the Central train station (Centrala Stacija), which is located in the heart of center Riga (only a 5-minute walk from the Old town). The first platform is used for international train. Before stairs to this platform there is railway ticket office. Another one is located in front of escalator in the next hall. Also you can buy ticket inside the train by conductor. When you buy ticket on the train to Jurmala you need to say the exact station and not just say: "Jurmala". Jurmala - the city of length of 32 km and has 14 railway stations. 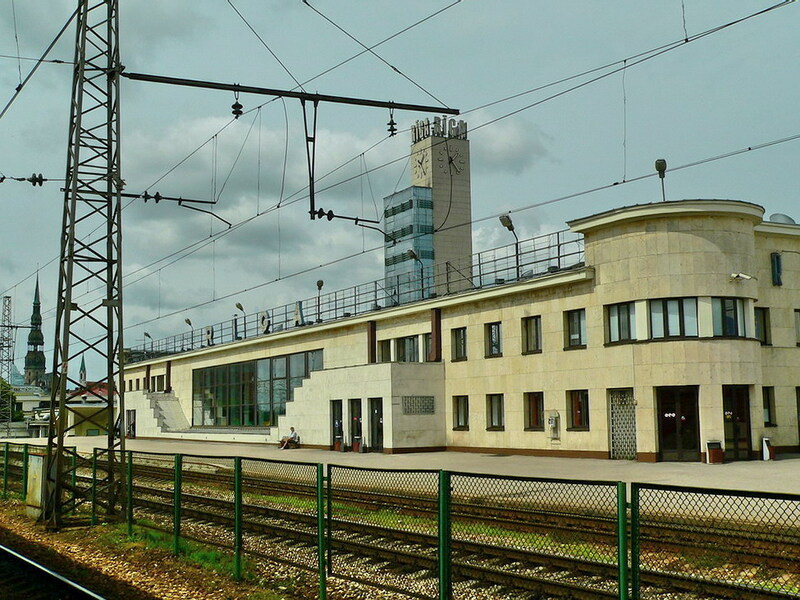 If you are coming to our hotel on the train, the ticket must be taken to the station Majori (Maiori). Buy tickets - and continue your way long narrow corridor which starts right at ticket office. It is necessary to find a way out on to the platform 3. On indicator panel must be written DUBULTI or SLOKA or TUKUMS or KEMERI (final train stations in jurmala direction). 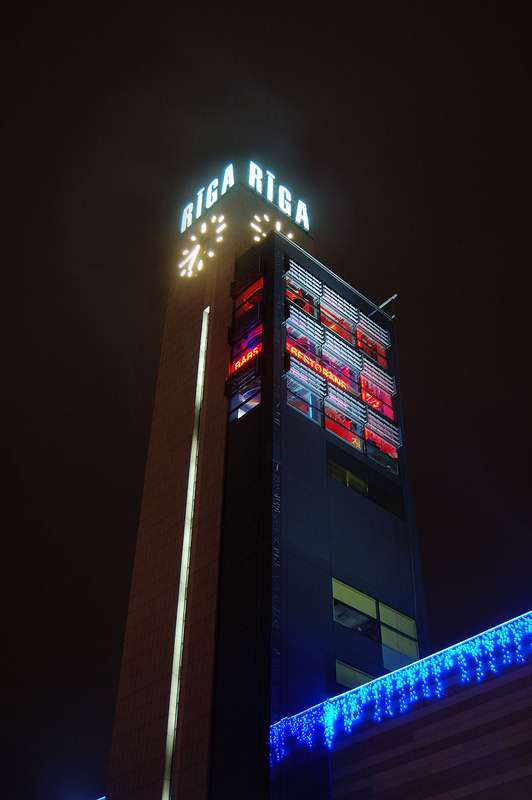 The Riga Central Station was reconstructed and now it's large shopping complex "ORIGO" with numerous cafes, restaurants, shops and grocery supermarket. You may change currency, get help in tourist info-centre, buy souvenirs and on central railway station in Riga. Electric trains go to Jurmala one time in every 30-40 minutes (the first train at 5:50, the last at 23:40). Journey takes time 30 minutes. The price for ticket till Majori 0.95 LVL (1,4 EUR). In each train there is controller-conductor - he also sell tickets but more expensive. 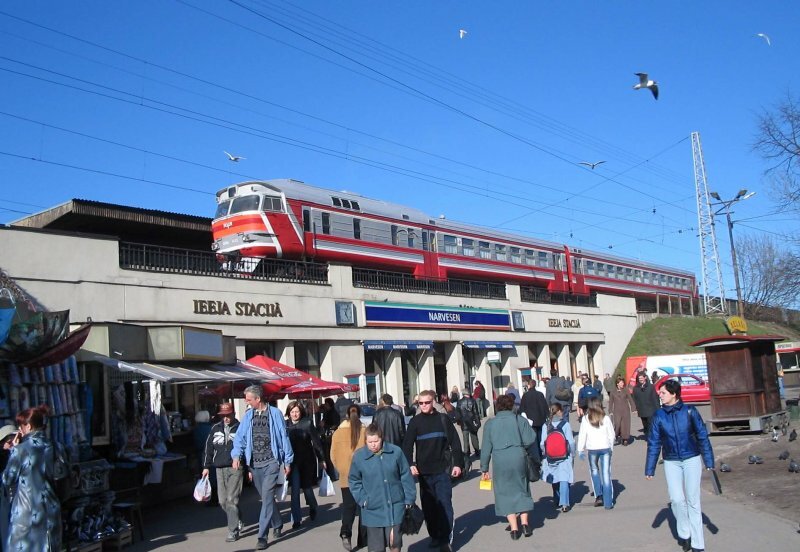 View the schedule of trains to Jurmala Latvia here or here and the cost (price) of train tickets on site of Latvian Railway. By minibus. 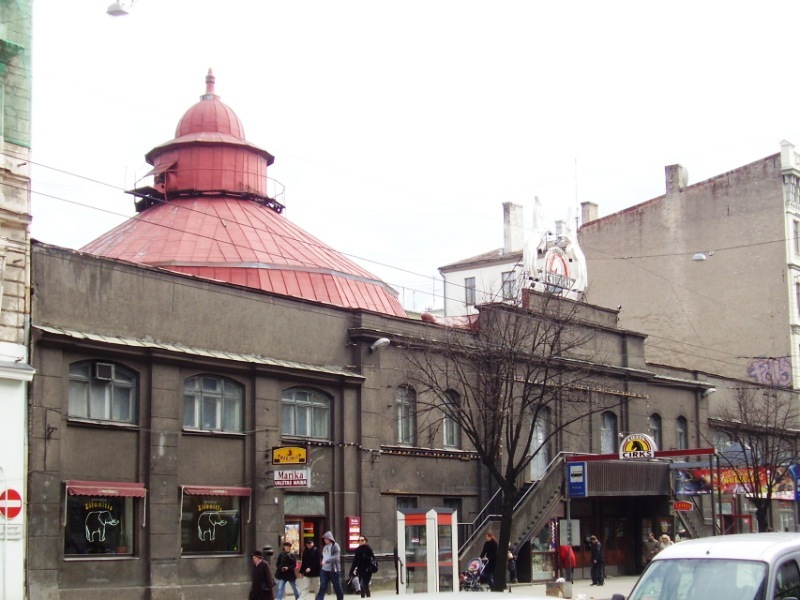 Minibus Station is located in the heart of center Riga, in front of the central railway station and shopping center "ORIGO". 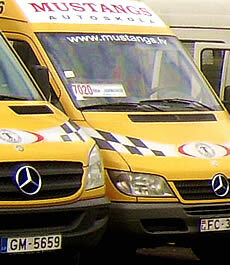 Minibuses go to Jurmala and to all districts of Riga. Advantages of minibuses to Jurmala - easy, inexpensive, go frequently (every 5 min. ), fast (approx. 25 min. till Jurmala) and have large number of stops in Jurmala. To get to our hotel by minibus you must go to Jurmala till bus-stop Konkordias (the next after Dzintari). Disadvantages of minibuses to Jurmala - it may be overcrowded and there are sometimes traffic jams in Riga. The price for minibus ticket from Riga to Maiori - 1.10 lats (1.60 euro). For ticket you must pay to the driver of minibus when boarding. Also you have to say to minibus driver where to stop and leave bus. Routes of Riga minibuses to Jurmala: No.7023 (Riga-Sloka), 7021 (Riga-Dubulti), 7020 (Riga-Jaunkemeri). The schedule of taxi in Jurmala you will find on this page. The first minibus from Riga to Jurmala - at 05:40, last at 00:25. The first minibus from Majori to Riga - at 05:55, the last at 00:05. 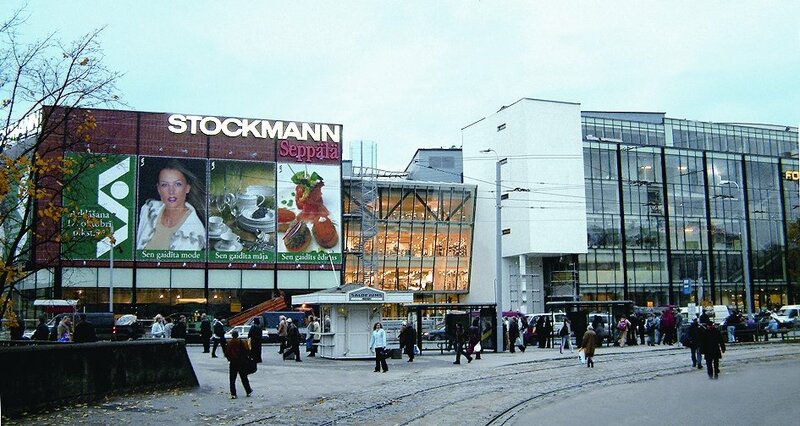 To find out what transport you need to get to exact address in Riga use virtual map on this site. The schedule of public traffic in Riga look here. By shuttle bus. Buses come to Riga from any city in Europe with bus transfers. Bus shuttle service is very popular between the cities inside Latvia. Except Jurmala. There are about 30 buses go through Jurmala every day as transit buses from Riga to other cities on the west of Latvia. Its go on the same road that use Jurmala city's buses. Jurmala - the 32km long city and intercity shuttle buses make only 3 stops in Jurmala. If you go to Jurmala from Riga by bus you probably will have to use the Jurmala transport - taxi, bus or train - to get to exact place. Buses arrive in Riga at the Bus station (address: Pragas str., 1), then you must decide what will be more convenient for you: 1. Use another bus to Jurmala plus get local transport in Jurmala to reach the exact address. 2. 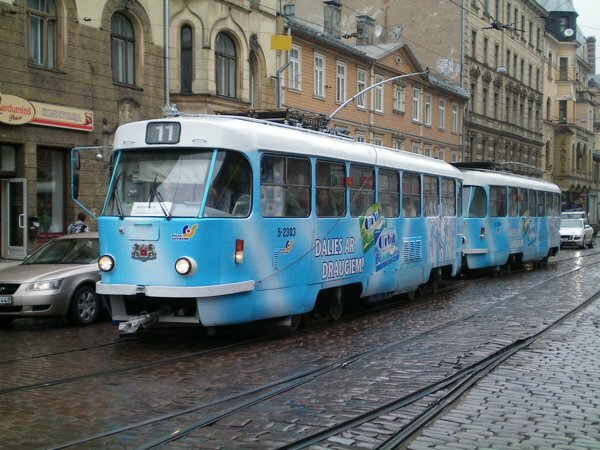 Go from Riga bus station to Riga train station (500m) or to Riga station of minibuses (800m). You can still try to ask the intercity bus driver to make a stop in Jurmala where you would like. Schedule of intercity buses in Jurmala you will find on site Riga Bus Station. Arrival bus stops in Jurmala - Lielupe or Dubulti. The ticket fare - 1 lat (1,40 euro). You can buy bus ticket in advance in internet here or in ticket office at Riga bus station or exactly in the bus by driver when boarding. By river ship. The trips on river boats start from Riga embankment "the 11th of November" of river Daugava in the heart of Riga Center near the Old City. River-ships go from centre of Riga to Jurmala, Mezaparks and in the 1-hour (or 2h) cruise along the Daugava river around Old Riga on pleasure boats. River-ship to Jurmala make a stop near waterpark "Livu akvaparks" in Jurmala. The port in Jurmala (point of destination) is located in Majori. "The river bus" - this is more fun than a type of transportation. Fascinating river trip on the ship "JURMALA" (duration of trip - 2 hours) - this is joy to children, an exciting excursion, open-air leisure and romantic pastime for the whole family. Schedule and prices here.